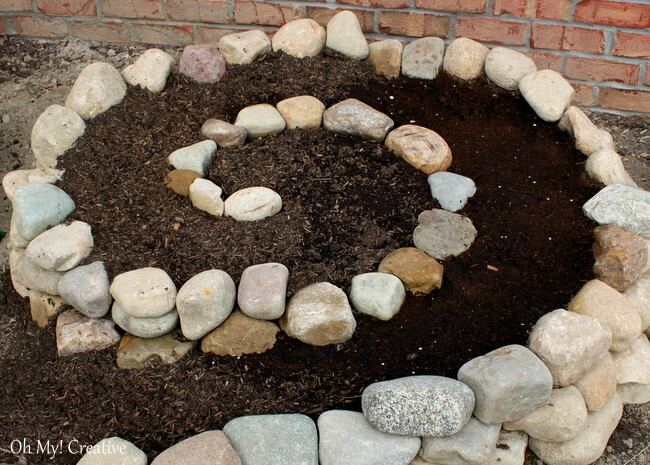 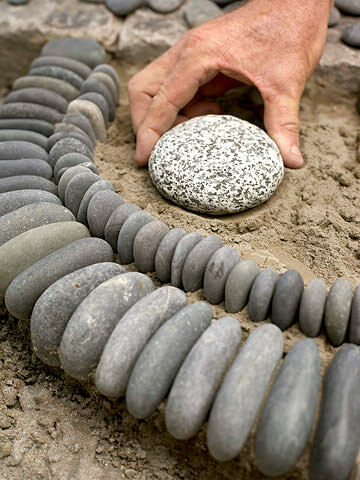 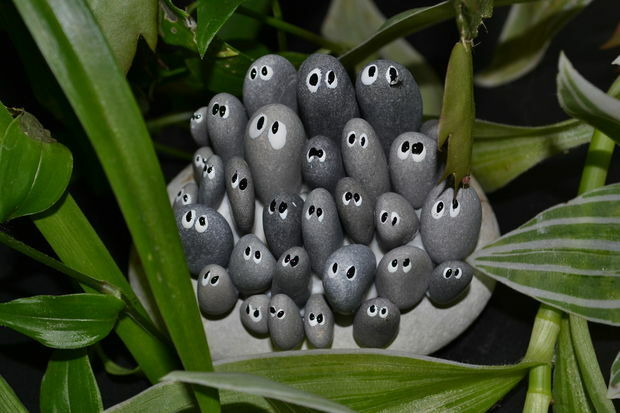 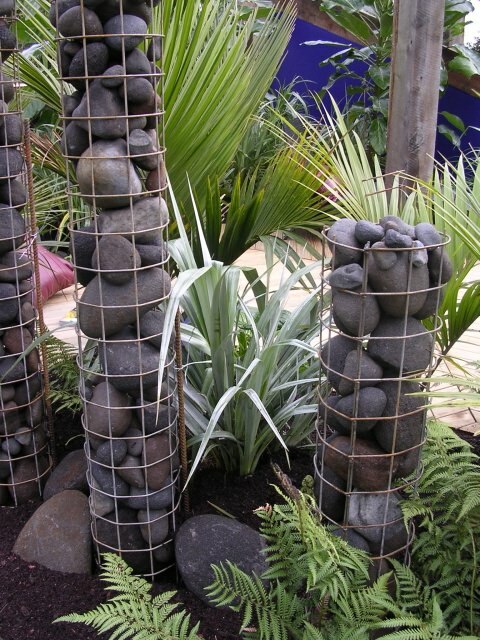 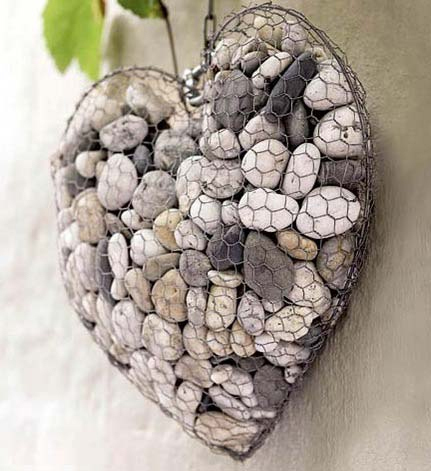 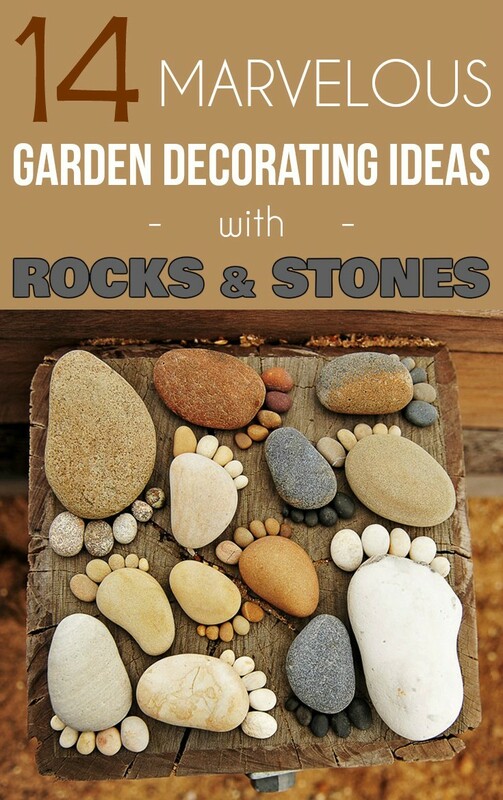 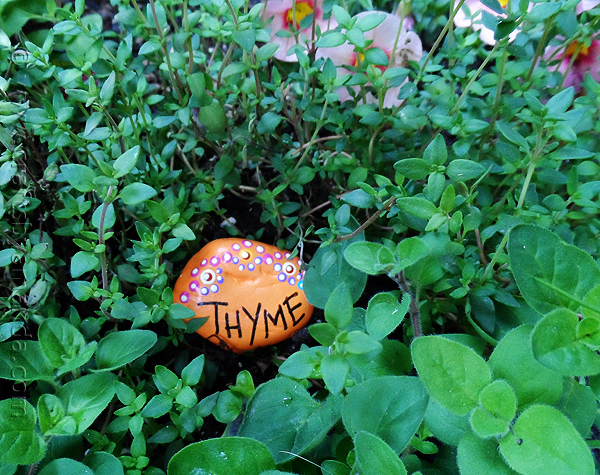 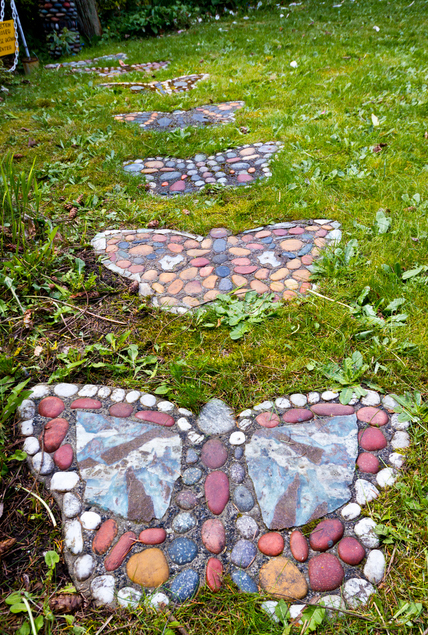 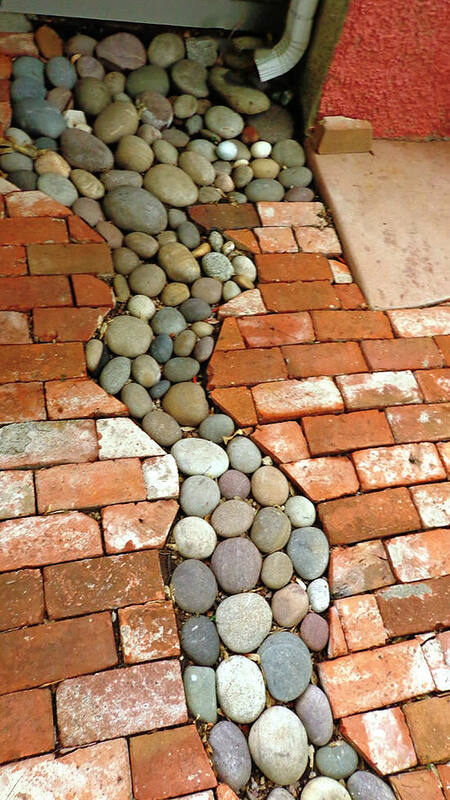 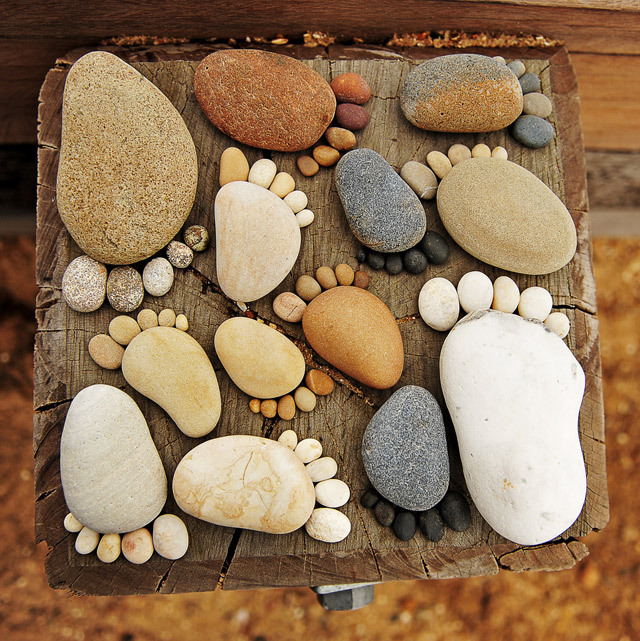 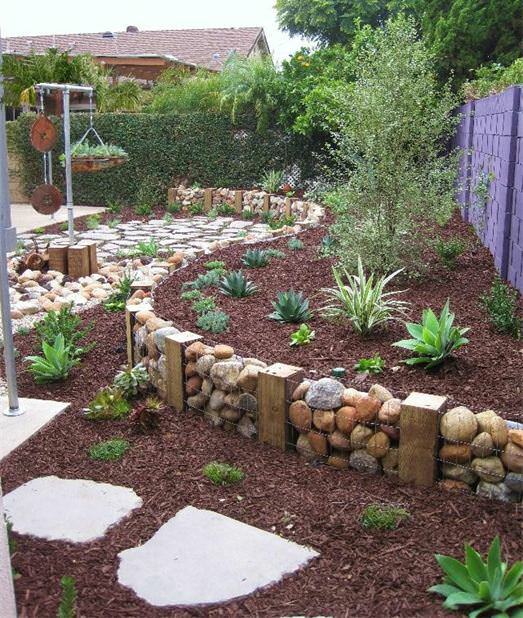 Any of you can do these creative garden projects with rocks. 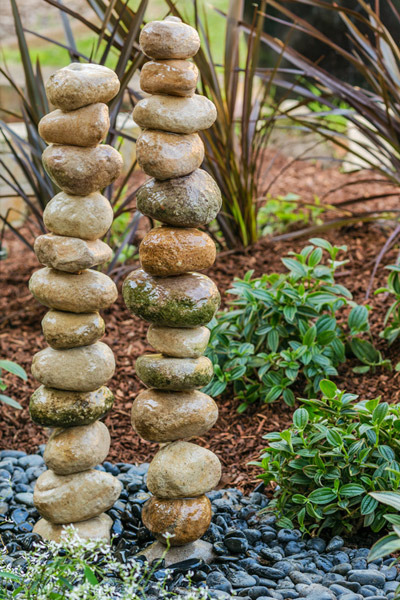 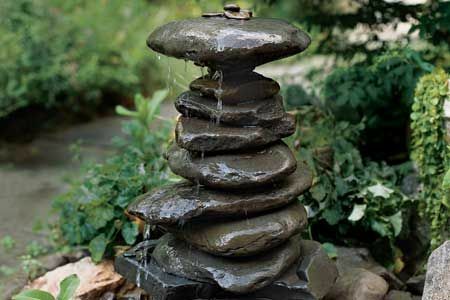 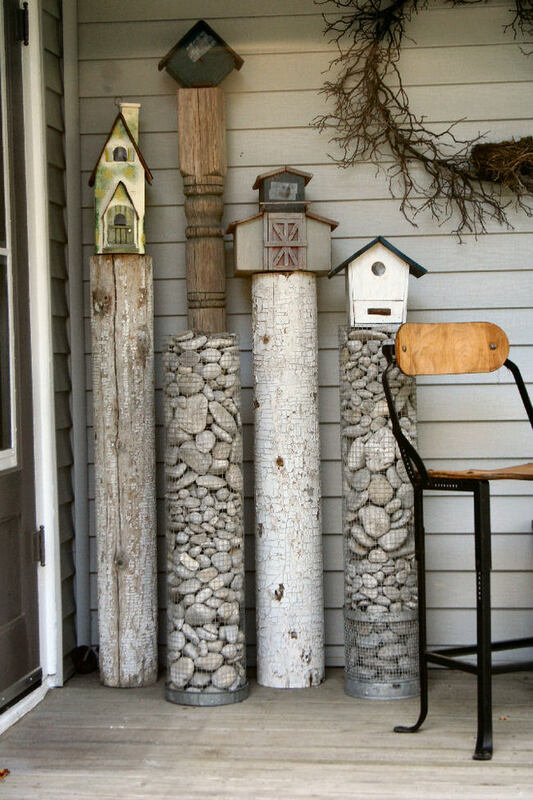 Use something from nature and create useful and artful accents for your marvelous garden! 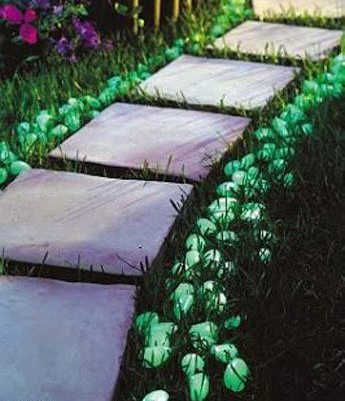 Instructables, Tumblr, Diyreal, Ohmy-Creative, Instructables.